we still need to attend to school due to the attendance is still running. As my title said, what we often did in class nowadays? and just stick everything of mine to let it become in PINK! and mine is the right side one. LOL! 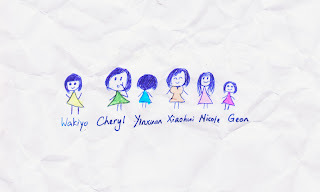 That's Geon's drawing skill! LOL! And the colouring is by me and Xiaohui. 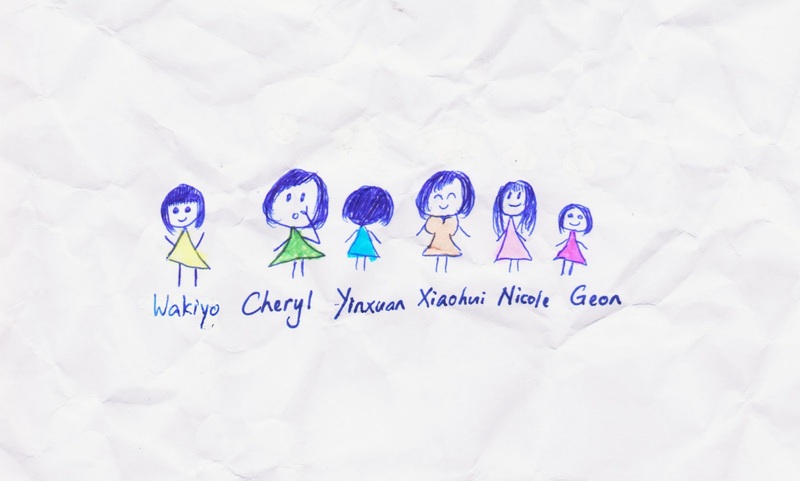 Everyone's characteristic were drawn inside. SPM left how many days? Anyway, I'll not update my blog until the end of SPM.